Many believed that this nation was brought into existence by God. People of the North and South believed God favored their view of slavery. Abraham Lincoln did not speak out publicly about religion or abolishing slavery before his election. He was not an abolitionist. Abolitionists believed that slavery was a sin and would put America out of God's good graces. They believed that if a Christian could feel the power of conversion and change overnight, so could a nation. In 1844, Christians from the North and South began to site opposing views. There was secession and the establishment of Northern and Southern churches long before South Carolina's 1860 secession from the Union. How did American Christian slaves endure the obvious contradictions of the principles of hope, love, and charity? Northern Christians taught the principles of freedom while Southern Christians claimed slavery was divinely inspired, and Africans had no soul. Was the Civil War a political or religious war? This will perhaps be answered as we take this journey back to the words of those who had this decision placed in front of them during that day. I am satisfied to open my mind to the possibility that the blood so sorely sacrificed to bring my freedom opens me to a type of freedom broader than political freedom. My mind must therefore embrace the principles a greater freedom brings. 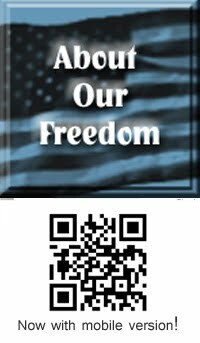 Please enjoy the PBS video below that has helped me in doing just that (God in America: Episode 3, A Nation Reborn). You can watch an excerpt by clicking below. Then you will be taken to the PBS site where you may watch the full episode and each of the other episodes. I would love to hear your opinions. Watch the full episode. See more FRONTLINE. The awards below were inspired by a photograph that I took at The State House in downtown Columbia, South Carolina. There is so much said about the Confederate flag that hangs there, but I never have seen much about the African American Monument that depicts the history of African Americans. Taking down a flag alone does not change a people's vision. 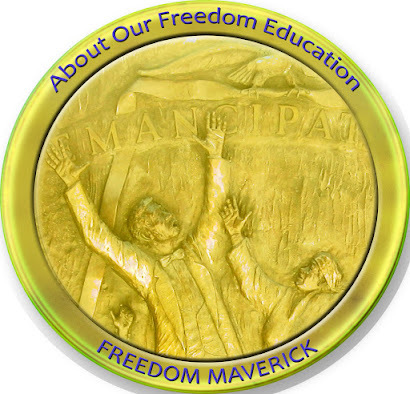 Those we acknowledge as being a Freedom Maverick (a word coined by Angela Y.Walton-Raji in podcast #91) will help us have the right perspective. To help people break free from the limitations which stem from lack of knowledge, misconceptions, and distractions in order to experience freedom to the fullest extent and to leave a legacy for future posterity. 9. John Brown's Holy War: Terrorist or Heroic Revolutionary? 11. 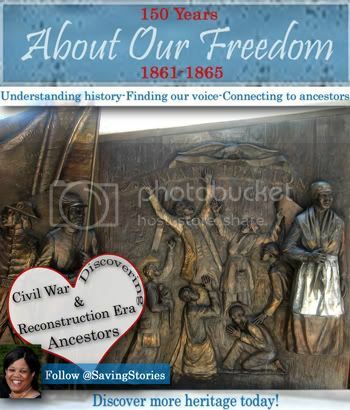 Slavery and State Rights, Economies and Ways of Life: What Caused the Civil War? 24. Retreat from Reconstruction: The Grant Era and Paths to "Southern Redemption"
25. The "End" of Reconstruction: Disputed Election of 1876, and the "Compromise of 1877"
This work by @SavingStories is licensed under a Creative Commons Attribution-NoDerivs 3.0 Unported License.